Canadian Direct began by selling ‘optional’ auto insurance in BC in 1996 as a competitive alternative to the Insurance Corporation of British Columbia (ICBC). Our pioneering over-the-phone distribution model was the first of its kind in the province. It enables us to pass on significant cost-savings, and gives us the ability to provide sales, service, and claims functions DIRECT to customers. Canadian Direct now offers customers in both BC and Alberta a range of personal auto, home and travel insurance options. Our advanced quoting system helps us offer our customers competitive discounts and coverages to meet their home and automobile insurance needs. Canadian Direct Insurance is committed to providing competitively priced insurance products, a fair and timely response to claims, and quality customer service. 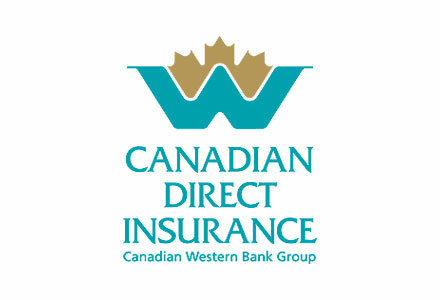 You can visit the Canadian Direct Insurance website by clicking here.